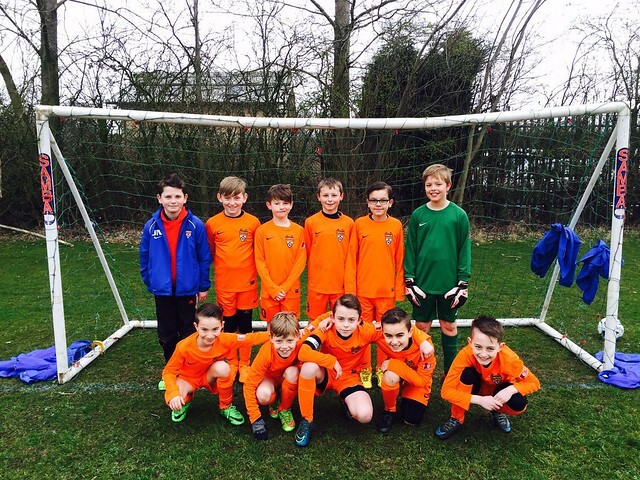 Hi, we are Barton Juniors Under 13's and we play in the Jack Kalson Football League. Our fixtures have been released for the 2015 / 16 season. Please Click Here to view them.